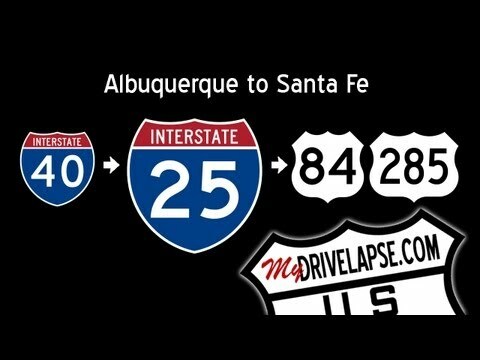 This drive begins on I-40 in Albuquerque, then heads north on I-25 from Albuquerque to Santa Fe. It exits onto US 285/84 through Santa Fe. Get travel ideas for New Mexico on TakeMyTrip.com!